We talk a lot about the bride’s dress and the drama that is selecting the perfect bridesmaid dress, but an often overlooked part of the bridal party is for the flower girl. Naturally, you’ve probably chosen the most adorable girl ever who you love to pieces. And while basic white and baby pink have always been a staple for the flower girl look, we can do better right? 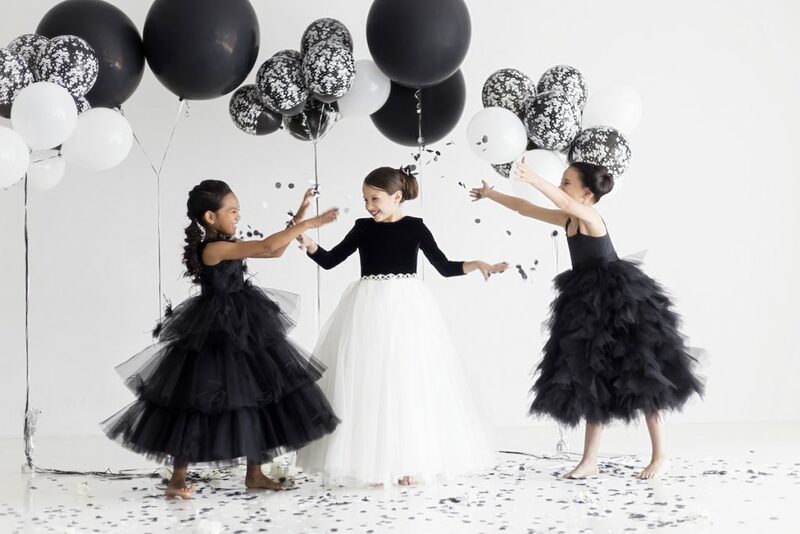 The new Luxury Flower Girl Collection from our #PrettyPerfectPartner Monbebe Lagos is SO chic and luxe. 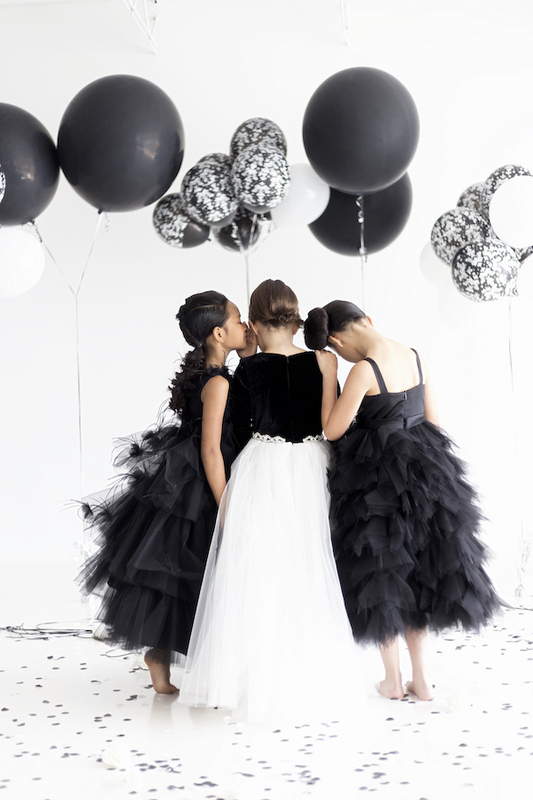 Aptly named Monbebe Luxe, these handmade couture dresses really take the flower girl look to the next level. We absolutely love these looks for an elegantly styled wedding, as the gowns are classy and upscale while still age appropriate. The models in this shoot are so cute and sassy, we are loving every second of it. Tiffany Couture captured the photos and Amber Fritz did the hair and makeup styling.